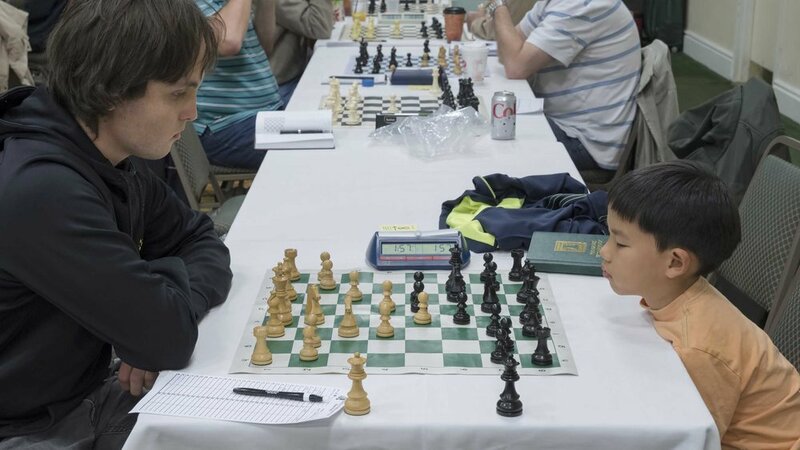 2017 CENTRAL FLORIDA CLASS CHAMPIONSHIPS SEES UPSETS IN THE MASTER/EXPERT SECTION! 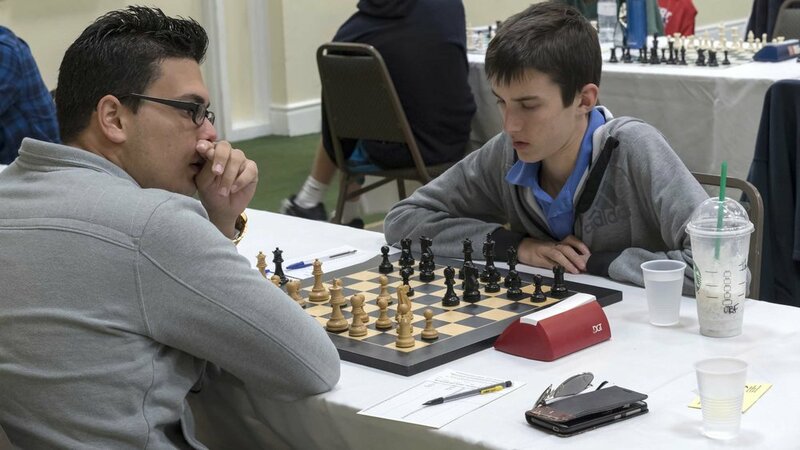 The 2017 Central Florida Class Championships was held over the January 27-29 weekend at the International Palms Resort in Orlando. The event attracted 128 players, allowing the $7500 prize fund (based on 150) to pay prizes at 85.33%. 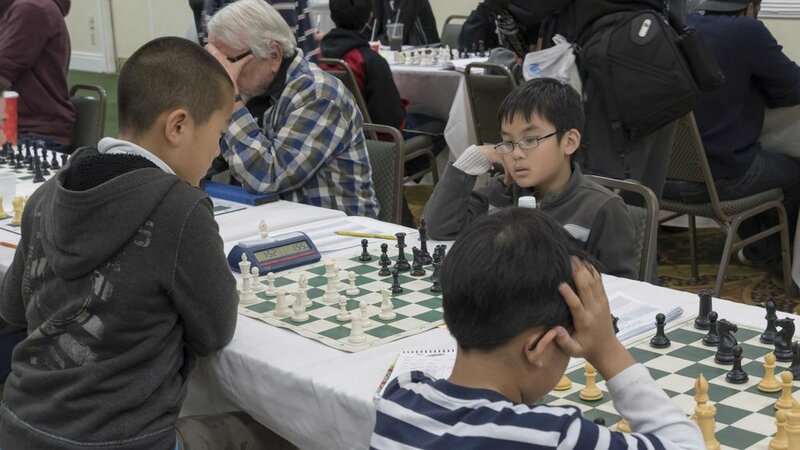 The Master/Expert section was highlighted by Yans Girones Barrios (2528), John Ludwig (2483) and Jorge Oquendo (2472). But in the 2nd round, Ludwig was upset by Theo Slade (2132), who in the next round was himself upset by Goran Markovic (2086) who is known as the “Standing Blitzer” because of his habit of making every move using only seconds of time while standing and then walking around the room. Oquendo and Barrios played to a draw in their 3rd round game. Going into the last round, Oquendo was paired with Slade and Barrios with Ludwig. These games were drawn leaving Oquendo receiving the Championship trophy on tiebreaks with Barrios (4-1) as each received $597.31, while Ludwig, Slade, and Anthony Parker (2168) tied for 3rd and $156.44 with Slade winning the Expert trophy. Winners in the Class A, B, C, D and U1200 sections are indicated in the Results tables. 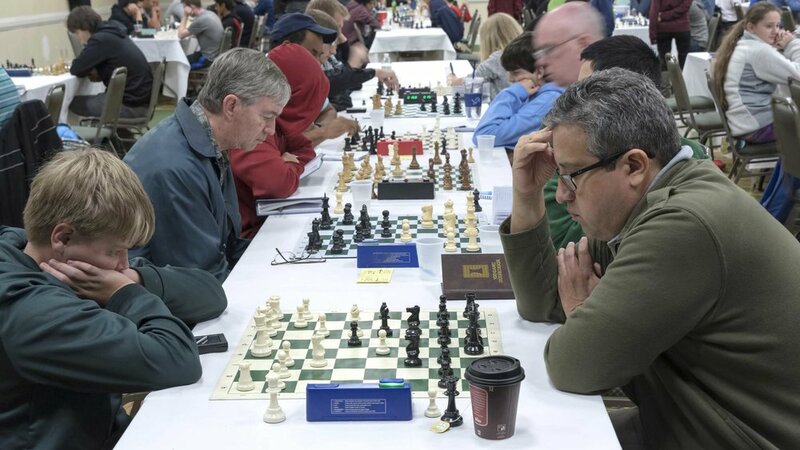 The event was sponsored by the Central Florida Chess Club, organized by Harvey Lerman (Event Chief Assistant TD), with Steven Vigil as Chief TD and Renaud Lajoie as Section Chief Assistant TD. CFCC National Tournament Director, Event Organizer and Club Treasurer.